Mr. Jennings graduated from Eastern Illinois University with a degree in zoology and botany in 1998. He received his masters degree in educational administration from Governors State University in 2003. He taught high school biology and chemistry at Freeport High School and later at Beecher High School. He has been a middle school principal for thirteen years, the last six at Kelvin Grove School. Mr. Jennings currently lives in Crown Point, IN with his wife, Rachel, and his two children, Madilyn and Thomas. His wife is a school counselor in Highland, IN. Madilyn is an eighth grader and competes nationally in the sport of karate. Thomas is a sixth grader and plays baseball. 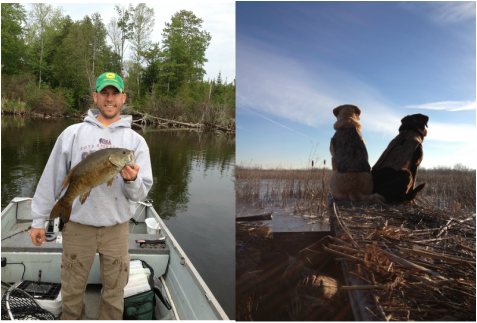 Mr. Jennings is an avid outdoorsman and spends his free time hunting and fishing.